I can highly recommend Pattinsons. They were helpful throughout especially Nicola who dealt with most of my calls. All staff were friendly and helpful though. Nothing was too much trouble. Overall great estate agents. ⭐⭐⭐⭐⭐ Every one at Pattinsons estate agents in Petetlee gave us a great servise Julie in the pffoce and ,especially Kevin Mckay who went above and bejond what he needed too . He was conciderate to my needs .i am deaf and not good on the phone . He used texts and e mails . Even out of his office hours ,he was always pleasent and proffesional . I would reccommend Pattinsons to anyone . ⭐⭐⭐⭐⭐ Recently helped sell my house in County Durham. Excellent service. When the lady came to take photo's she was nicely on time, polite & informative. Then the branch were most professional in their dealings, very good communication, would be happy to use their service again. ⭐⭐⭐⭐⭐ I am so impressed with the service and professionalism provided by Pattinson. 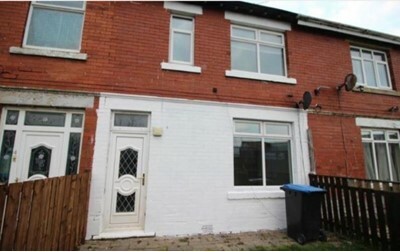 Kevin McKay accommodated an out of hours appointment to fit in with my own work commitments, dedicating his own time to ensure I fully understood the process as well as creating a property portfolio that accurately and professionally represented my property. He went above and beyond to ensure the property was marketed as quickly as possible and has been there to answer any other questions I’ve had. An exceptional service and would recommend without hesitation. Thank you Kevin. ⭐⭐⭐⭐⭐ What can I say! Experiences with other divisions of Pattinson have not been great but the Peterlee branch, amazing! Claire the branch manager, and every member of staff there have been truely professional and efficient regardless of the issues I have faced in the last 18 months regarding my rental properties. In particular, Kevin McKay has been my saviour, always willing to help and advise, going over and above the call of duty to do so. 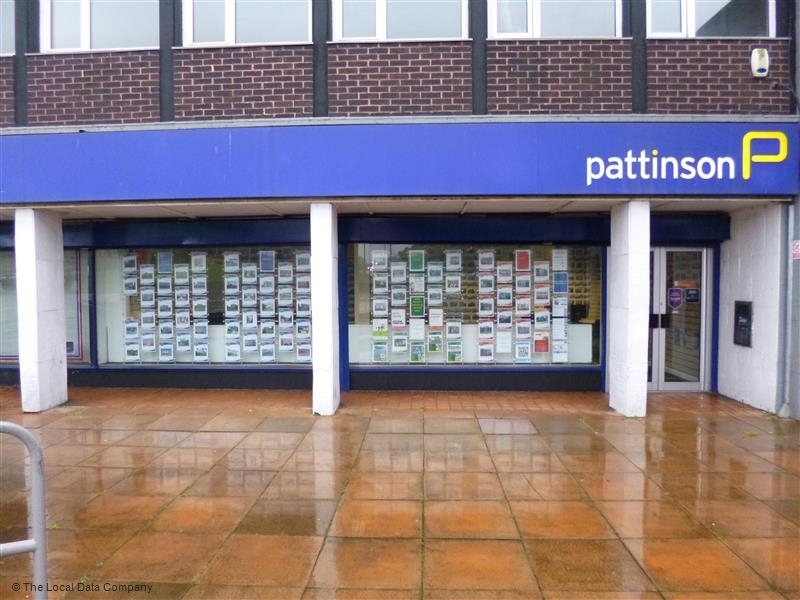 If every branch was run like Peterlee, Pattinson would be the agent every client would turn to. Thank you all sincerly! ⭐⭐⭐⭐⭐ Very helpful and informative. Impartial advice given with no obligation from Kevin Mackay. Quick correspondance which is fantastic when it comes to these stressful times. Can't thank you enough. Would highly recommend. ⭐⭐⭐⭐⭐ Really friendly branch to deal with and honest and professional throughout their service. Janine and the other members of staff were fantastic and would highly recommend to others.